Creating a good well balanced garden isn’t rocket science, but it does have a formula of sorts that is worth bearing in mind when you are trying to improve your own garden. Here are some top tips for great garden design, and tools a designer uses to make sure a garden works well. 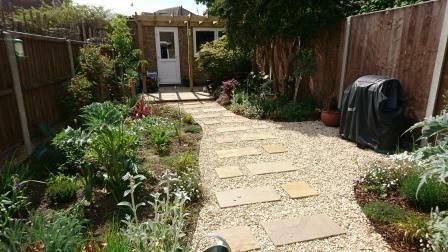 A flow that takes you around the garden is vital; and I don’t mean a straight path from back door to shed. 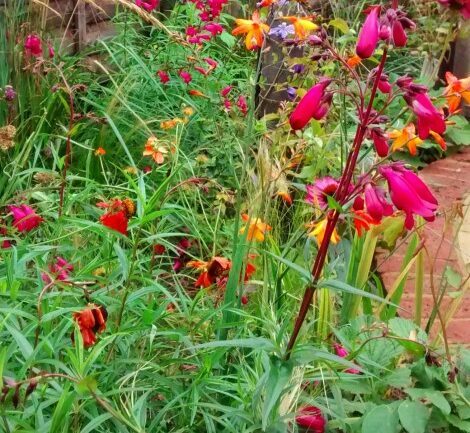 A garden works so much better if the path meanders in a simple journey around the garden, and this could be around a number of different things, an area of planting, or a beautiful feature, such as a sculpture, or a water feature, a bench to pause and sit, the choice is yours. A garden without plants is not really a garden, don’t hide them in narrow borders hugging the boundary; make them the central focus of your plot. It doesn’t have to be complicated; a beautiful feature tree, or flowering shrub can create a great focal point. Bringing plants into the garden breaks up the space and draws the eye through the garden, bringing life to your garden and seasonal interest. Finding the right plants for your space is key, so think about whether you have shady or sunny beds, and look at your soil, sandy or clay or in between? Different plants like different situations and using the wrong plants can be a waste of money and time. Have somewhere to go in the garden; it can be a bench, a small patio with a couple of chairs, a deck, a tree seat, the choice is yours; perhaps somewhere that catches the sun when the main seating area is in shade, but a destination draws you into the garden, and encourages you to be in it rather than observe from the house as an outsider. 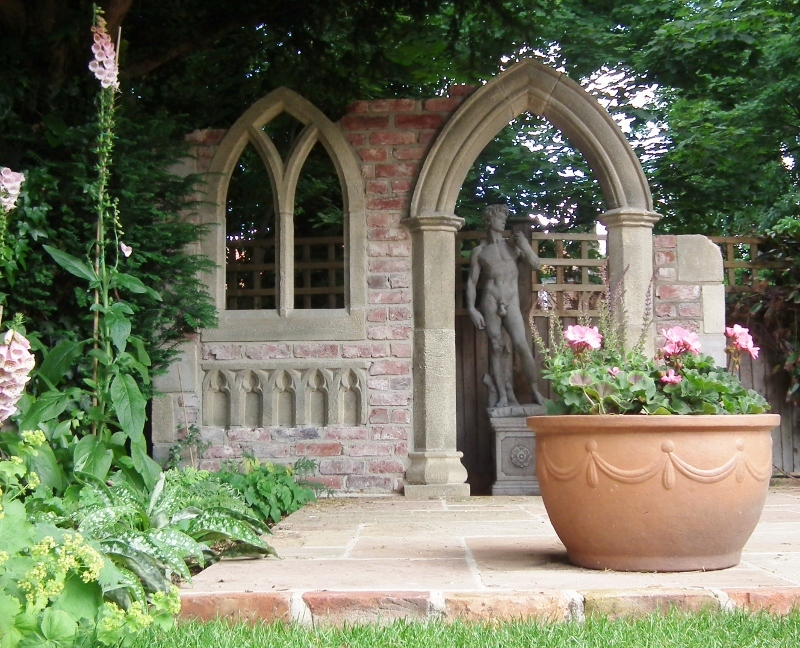 I personally think it is important to reference the house in your garden: Either in style, historical period, or using materials that complement the property. Garden and house should be a continuation of one another, not two random areas without any connection. How you create these parts of your garden is open to you,: curves, straight lines, traditional materials, or a modern contemporary style; simple minimal evergreens, or cottage planting, the choices are quite literally endless. 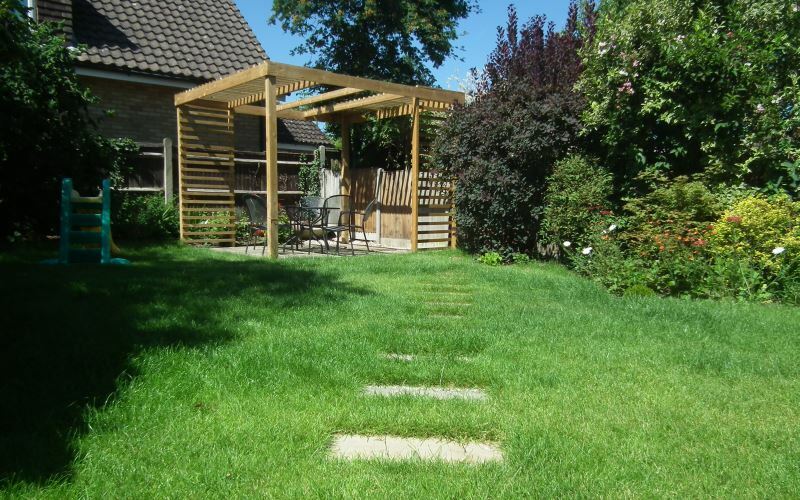 Most importantly make it your own, stamp your mark, whether you design and build it yourself or you have professional help your garden needs to reflect you and your family. 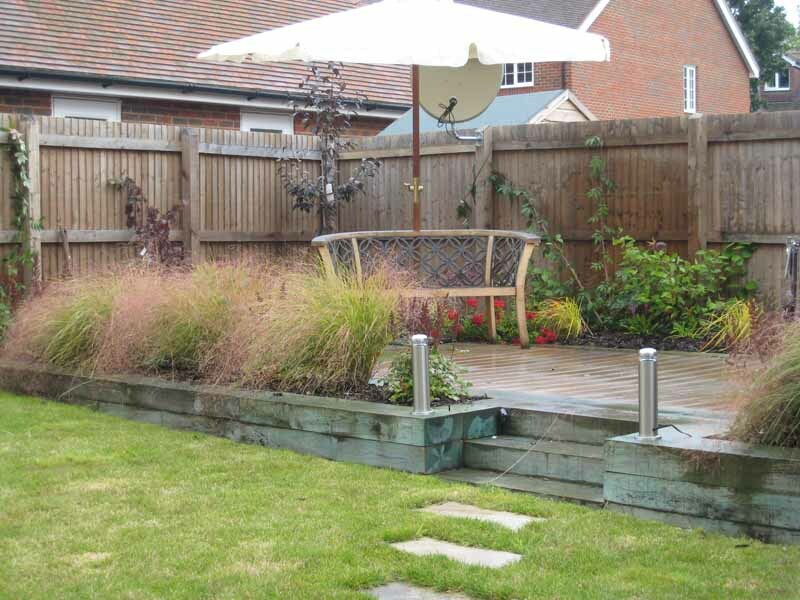 Great garden design needs to be beautiful and useful for you to enjoy. 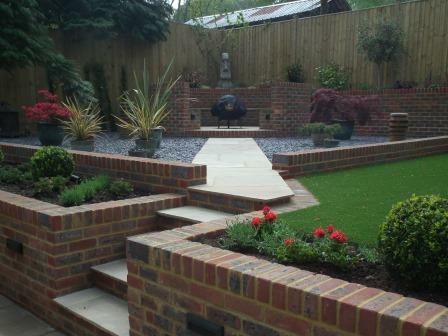 Obviously these top tips for garden design can help you to sketch out ideas, but if DIY is not for you, and you want to save time and effort, and money then working with an experienced garden designer is the best way forward.